Grey Knit Hat with "Earlham College" written in maroon letters. Flex hat branded with "EC" available in light grey and maroon colors. Long sleeve black and grey pullover with zipper and hood with "Earlham College" in grey letters. Steel grey long sleeve jacket with "Earlham College" in maroon letters. Columbia Black Flanker fleece full-zip jacket for men. Columbia Glennaker Rain Jacket for men. 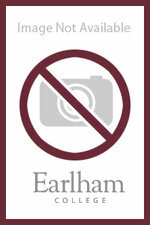 Steel grey pullover with "Earlham College" in maroon letters. 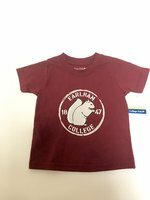 Men's long sleeve button up tshirt with "Earlham College" in white letters.